Replacement Inside Hose Assembly Inside Spring for RV Dump Station Water Hose Kit. 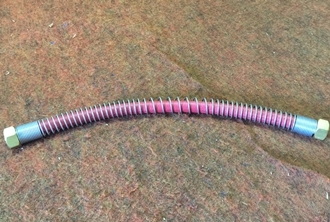 (This is a separate piece from the head spring assembly). See below for spec sheet of replacement parts. 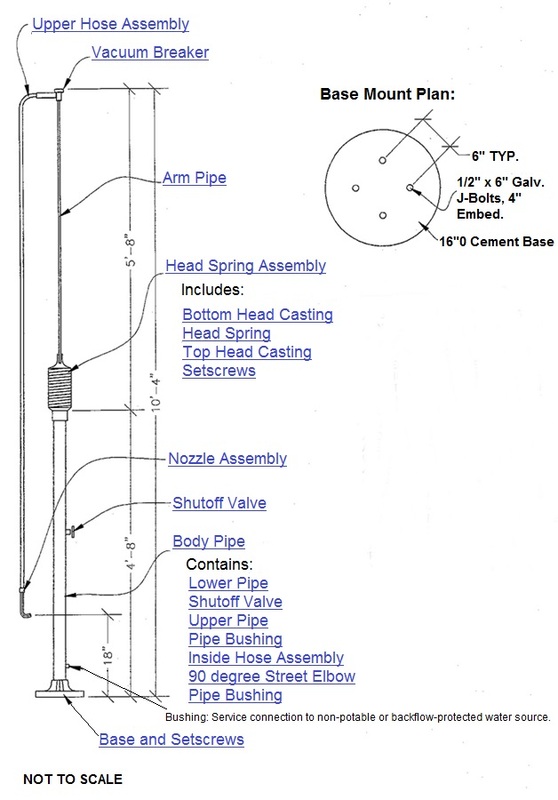 Go to top of this Inside Hose Assembly Inside Spring for RV Dump Station Water Hose Kit page.